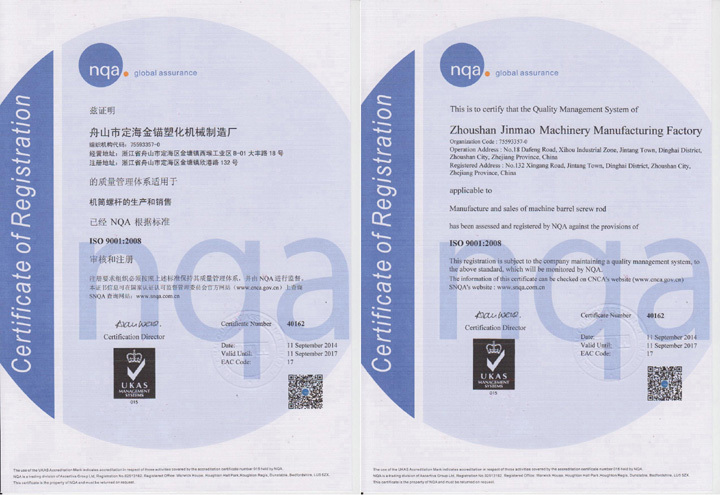 JINMAO has passed ISO9001:2008 International Quality Approval. 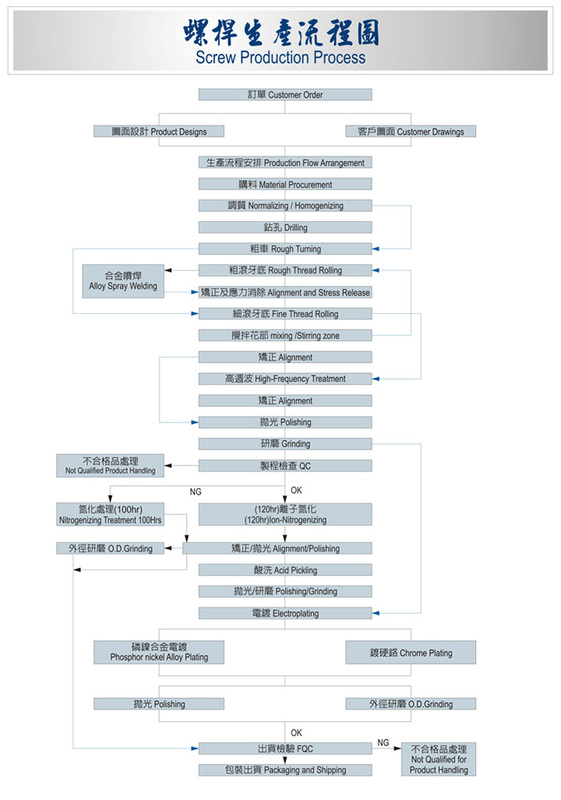 We established quality control system step by step and implement the quality control from the beginning of production process to the end of finished products, in order to achieve zero defect and 100% quality. 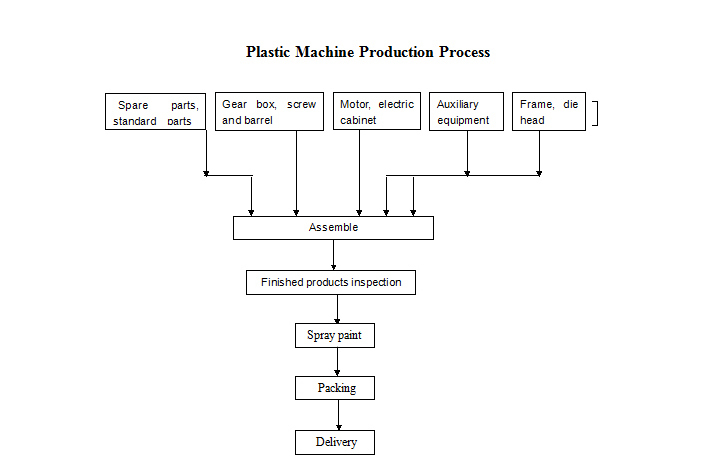 Every production process will be inspected strictly to ensure that only qualified products are sent to our customers. 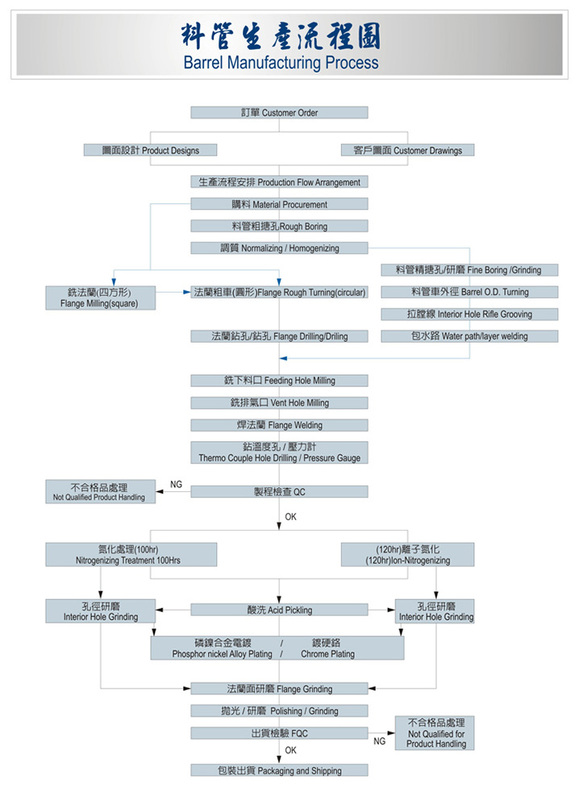 What we do is to guarantee the highest quality for screws, barrels, machines from JINMAO.